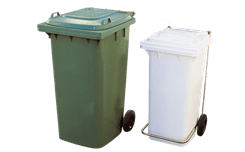 Nordcontenitori supplies plastic containers for every specific use: isothermal containers, garbage bins, baltresca containers, etc. 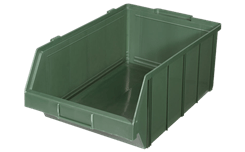 Thanks to the expertise Nordcontenitori has acquired throughout its decades of experience, the company is capable of offering plastic containers and various other targeted solutions for product storage and transport. 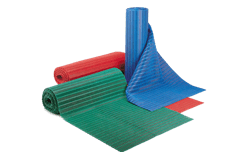 Certified solutions manufactured with high quality materials like polypropylene foam, which represent the most efficient products currently available on the market terms of durability. 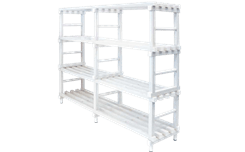 The Nordcontenitori catalogue boasts hundreds of products designed for every purpose: isothermal containers for companies operating in the catering, hotel and restaurant industries, dishwasher baskets, baltresca containers, waste bins, sorted waste collection containers, complete modular shelving units, benches and platforms suitable for furnishing gyms, swimming pools and specialty food shops, and much, much more. 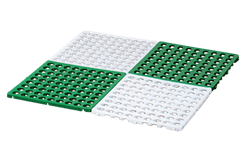 Nordcontenitori manufactures durable, non-slip PVC platforms that are capable of sustaining heavy loads and are designed to withstand continuous use. 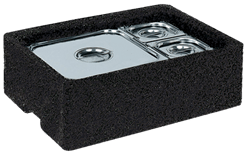 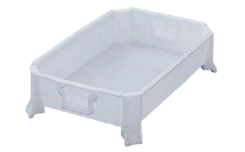 The company's plastic baltresca containers are robust and hygienic, and are capable of ensuring the preservation of all sorts of food and non-food products. 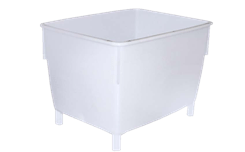 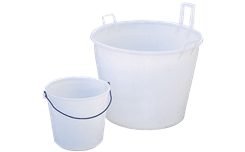 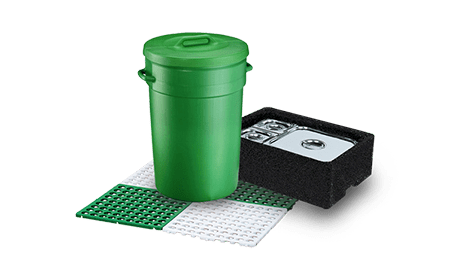 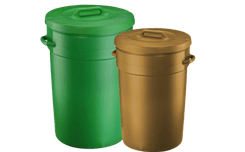 These stackable, airtight and resealable plastic industrial waste bins help to maximize storage space while ensuring the protection of the liquids contained inside. 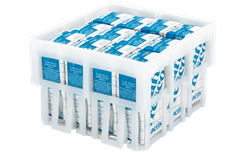 Nordcontenitori manufactures certified, durable and hygienic plastic baskets for the transportation and storage of tetra brik milk cartons. 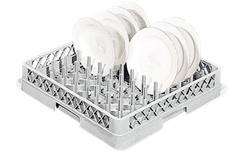 The plastic bottle baskets manufactured by Nordcontenitori are durable and stackable, and are capable of sustaining heavy loads.